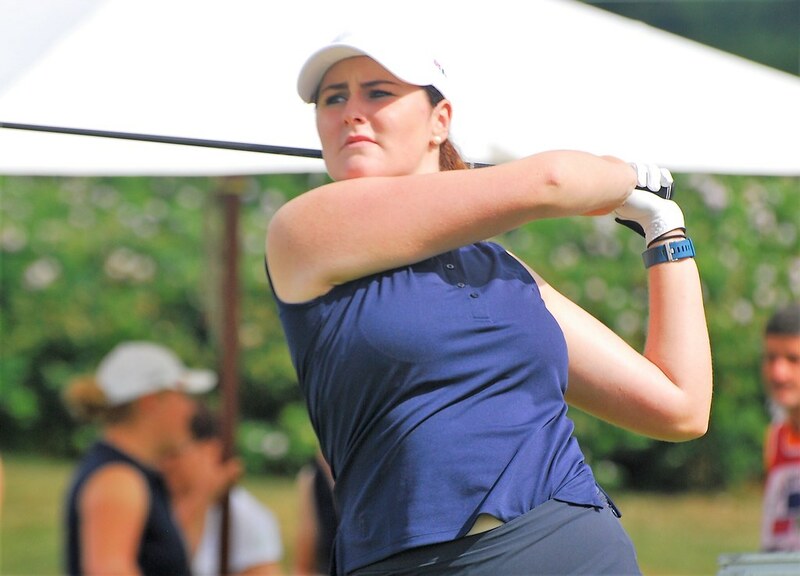 GB and I international player and Arizona State University student Olivia Mehaffey from Northern Ireland finished joint second with a five-birdie, four-bogey round of 71 in the stroke-play stage of the East Lake Cup women's college tournament at East Lake Golf Club, Atlanta, Georgia. The four teams who qualified for the match-play stages were Stanford (291), Southern California (297), Northwestern 298 and Arizona State 301. Olivia's opponent will be Madeline Chou. Mehaffey, whose stroke play round was 14 strokes better than that of Chou, should win that one - but can her team-mates also win their ties? 70 Robynn Lee (Southern California). 71 Andrea Lee (Stanford), Olivia Mehaffey (Arizona State0, Janet Mao (Northwestr), Shannon Aubert (Stanford).